This is one of several Sinclair QL Game Box-Sets released to mark the 30th anniversary of the Sinclair QL Home Computer. This is the Sinclair QL Games Box-Set 7. NOTE: 384K RAM is required as a minimum. D-Day MKII is a table top wargame, set on 6th June 1944, at the time of the allied D-DAY invasion. D-Day has four scenarios - two based on the area around Caen (the landing and break-out), in Normandy, and two based in and around Arnhem. Here, you can control either the Allies or the Germans as they fight to gain control of the bridges and forge ahead towards Arnheim. With up to 50 units per side, bridge layers, ships and lorries to help troop logistics, as well as strong computer intelligence and a two player option, this game has lots to offer. Knight Flight is an unusual platform game - you are a Knight on the back of a large bird and need to joust against other knights on screen - points for slaying dragons, knights, unseating knights and collecting eggs. In the game, you take the part of a Knight, flying around a series of platforms on the back of a giant bird, with the aim of getting above your opponents so that you can unseat them - knocking your opponent off, results in their bird dropping an egg, which you must collect before it hatches into another knight. QShang is a colourful version of the popular Mahjong Patience game. Match pairs of tiles to remove them from the board - with the aim of clearing the board. There is a two player option and the game can be controlled with the keyboard or mouse. QL Jabber is an arcade game where you play the role of an antibody protecting the body in which you live from various bugs and diseases. 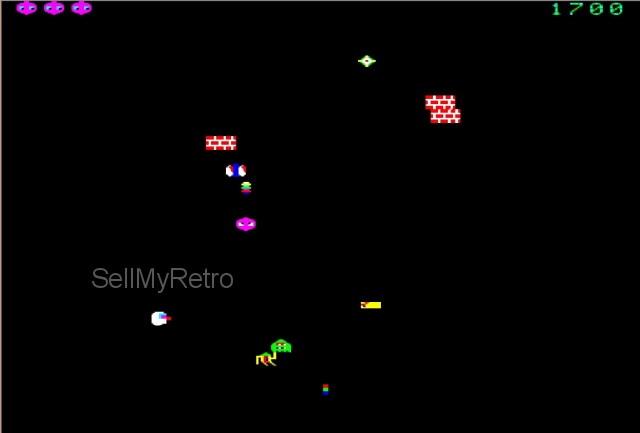 You are positioned in the middle of the screen and need to move about as various bugs fly about above and below you. You can fire darts at them to destroy them as they move (although they then turn into the wall of a cell which makes other bugs turn around). 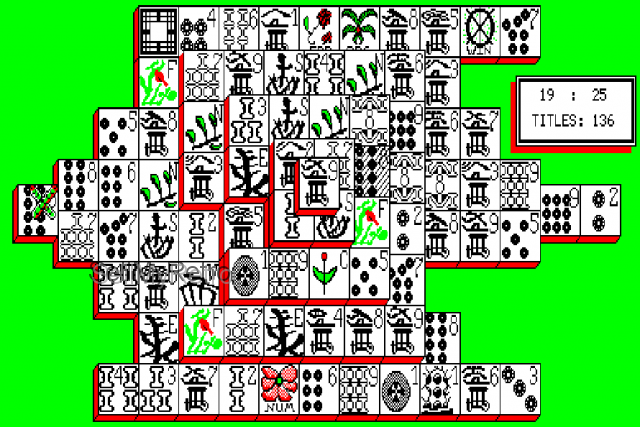 On early levels, you are restricted to moving left and right, but on later levels, the game becomes harder, as you can move up and down too, whilst the attackers get more and more aggressive and sneaky. .
QL Strip Poker is an implementation of the classic card game; where you play against Denise. Win all of her money and she will remove an item of clothing. Of course, if you lose all of your money, you should also lose your shirt! 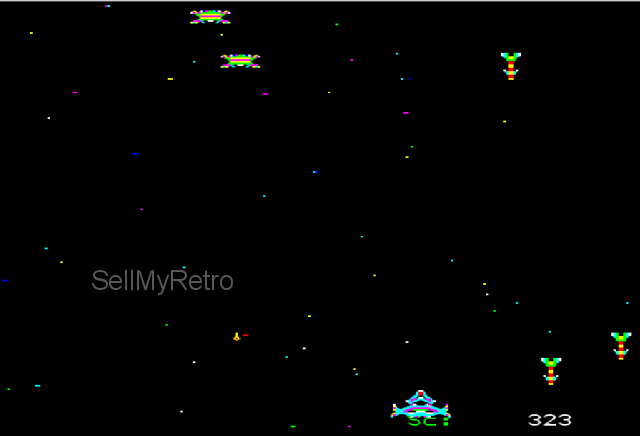 Fight in the Dark is a fast and furious arcade game where you are lost in the darkness of space, fighting hordes of alien space ships. You initially find yourself on the small shuttle, when your radar picks up incoming alien activity, and so you initially need to dock with the main part of your space ship; giving you the maximum amount of fire power. You then move onto the fight stage where you need to destory as many aliens as you can, before they destroy both your shuttle and the main ship. (The gallery shows other box sets in the collection).